Nurseries, playrooms and children’s bedrooms are one of the most exciting places to decorate. A child’s room is anything he or she wants it to be – a castle, a spaceship, a forest, or a favorite city. Here are a few of our favorites from Pinterest. 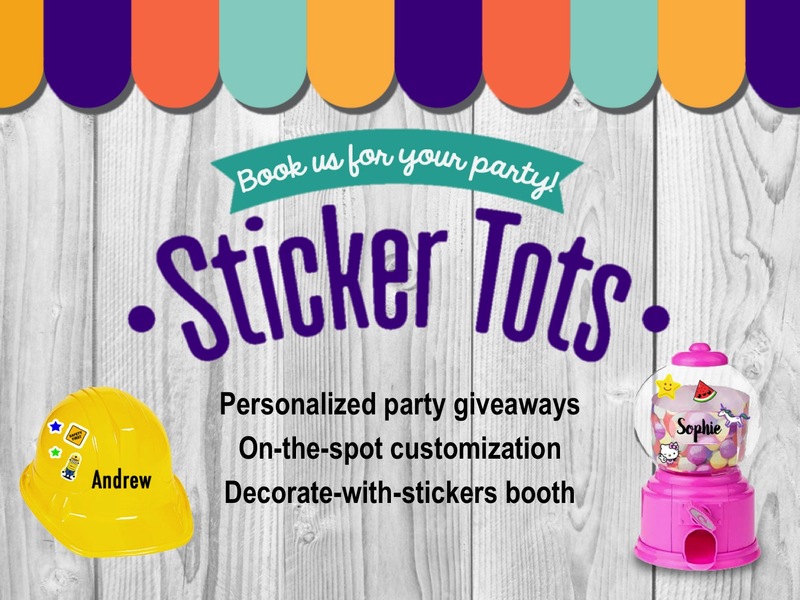 Send us an email decalbar@gmail.com to customize your little one’s playroom! We can help you create a custom design, and install the decals as well.